There are actually 3 different types of Clouds. There is a Public Cloud, a Private Cloud and a Hybrid Cloud. It’s simple, really. 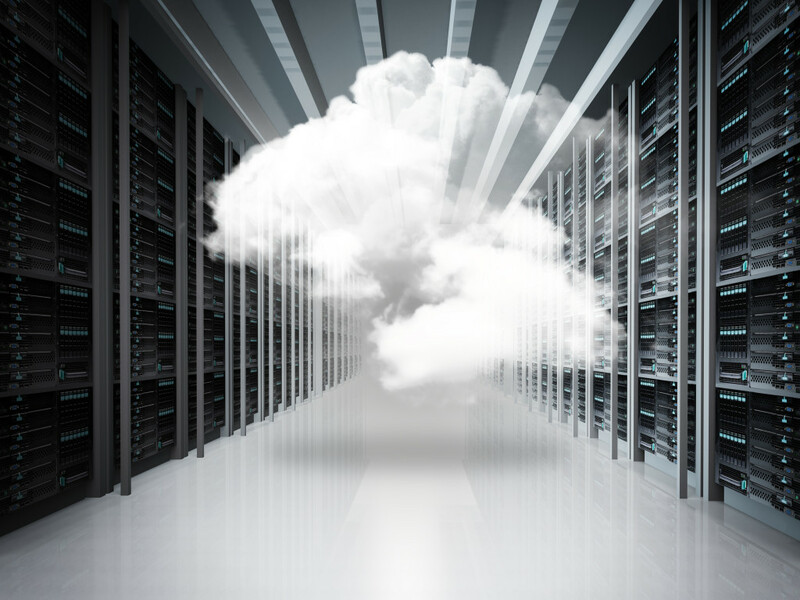 The Public Cloud is public, meaning it is easier to share files and can be more susceptible when it comes to security in comparison to the Private Cloud. Being as it is not as secure, it is not recommended for QuickBooks Hosting or any other financial software. A Public Cloud has an infrastructure that is available from an off-site internet source. Another type of Cloud is a Private Cloud. Even though purchase is required for a Private Cloud, companies can rest assure that they will have top notch security and high quality maintenance on software and infrastructure. The third Cloud is a Hybrid Cloud, which is a combination of a Private and a Public Cloud. In order to manage the Hybrid Cloud, companies need to keep track of multiple different security platforms. 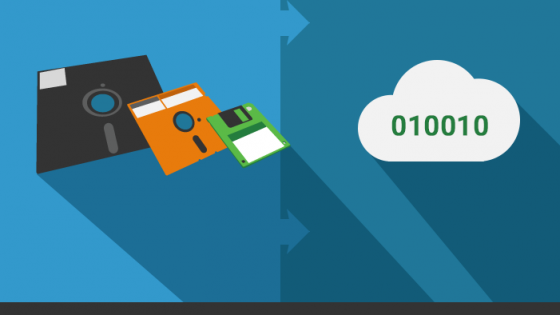 When it comes to QuickBooks Hosting, companies can keep their data and applications on a Private Cloud and less sensitive documents can be stored on a Public Cloud. See also: Public, Private, Hybrid. 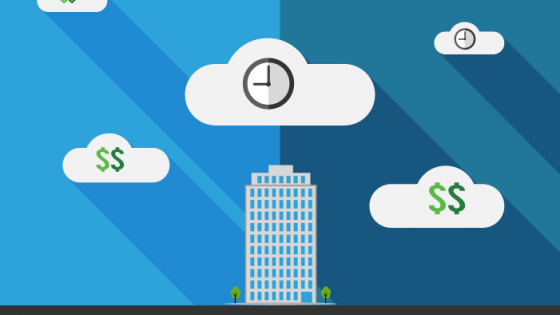 Which Cloud Is Best For QuickBooks Hosting? Contrary to the belief, Cloud computing is nothing new. Cloud computing has of course evolved through a number of phases and each year it continues to improve. Many would be surprised to hear that the initial ideas of Cloud computing actually began in the sixties. “The idea of an ‘intergalactic computer network’ was introduced in the sixties by J.C.R. Licklider, who was responsible for enabling the development of ARPANET (Advanced Research Projects Agency Network). “His vision was for everyone on the globe to be interconnected and accessing programs and data at any site, from anywhere. It is a vision that sounds a lot like Cloud computing,” explained Margaret Lewis, product director at AMD. Another person who proposed the idea of Cloud computing, is scientist John McCarthy who “proposed the idea of computation being delivered as a public utility, similar to the service bureaus which date back to the sixties.” (Source) According to the International Data Corporation (IDC), the estimated infrastructure is worth $452 Billion dollars. Myth 3= Debunked. Will Cloud computing be as popular as it is now ten years from now? Experts say that Cloud computing has all signs pointing to it being an evolution, as opposed to a fad. Businesses all over are putting their trust in Cloud computing more than ever. Companies around the world are sharing their success stories by using Cloud computing over the years. Whether it’s for enterprise applications, extra processing power, storage capabilities, etc., Cloud computing is expected to become even more popular in the future. 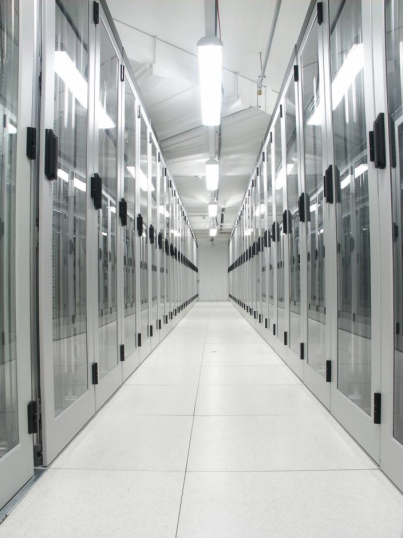 The Cloud holds an SOC2/SSAE16 data center, 256-bit encryption, automatic off site backups, cisco firewalls, cisco routers, uninterrupted power supply, mirror disks, RAID implementation, 24/7 onsite monitoring and N+1/2N redundancy. According to Gartner, “To date, there have been very few security breaches in the public cloud-most breaches continue to involve on-premises data center environments. While cloud providers should have to demonstrate their capabilities, once they have done so there is no reason to believe their offerings cannot be secure.” (Source) That being said, there is no reason to not trust the Cloud. See also: The Future of QuickBooks Desktop: What’s Next? Cloud computing is bound to happen for almost any small to medium-sized businesses in the near future. 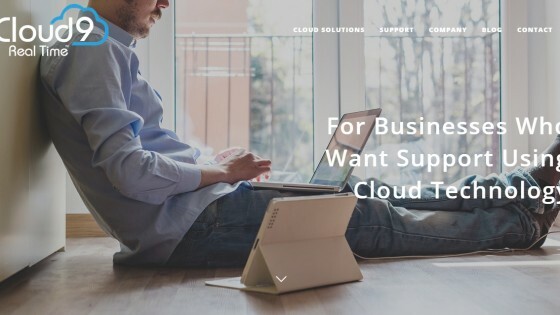 “The move to cloud computing is expected to continue to fuel IT growth for foreseeable future bringing efficiencies and greater capabilities to businesses and opportunities to service providers.” (Source) Solution providers will be playing a huge role by helping customers as well as businesses gain satisfaction. Jumping on the Cloud is highly recommended for companies to leverage cloud technology solutions in order to compete with competitors who are already taking advantage of Cloud Computing. 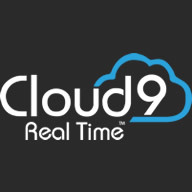 Our mission is to empower businesses to grow with Cloud Technologies, by building relationships through customized solutions and superior support!